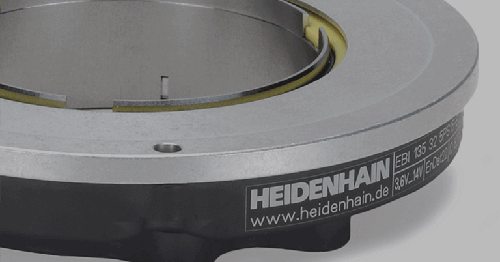 Schaumburg, IL (October 2015)–From HEIDENHAIN Corporation, the world leader in precision measurement components, comes an opportunity to view its newest and most impressive quality products at this year’s Quality Show 2015 in the Chicago area (Rosemont’s Stephens Convention Center) on Oct. 27-29. 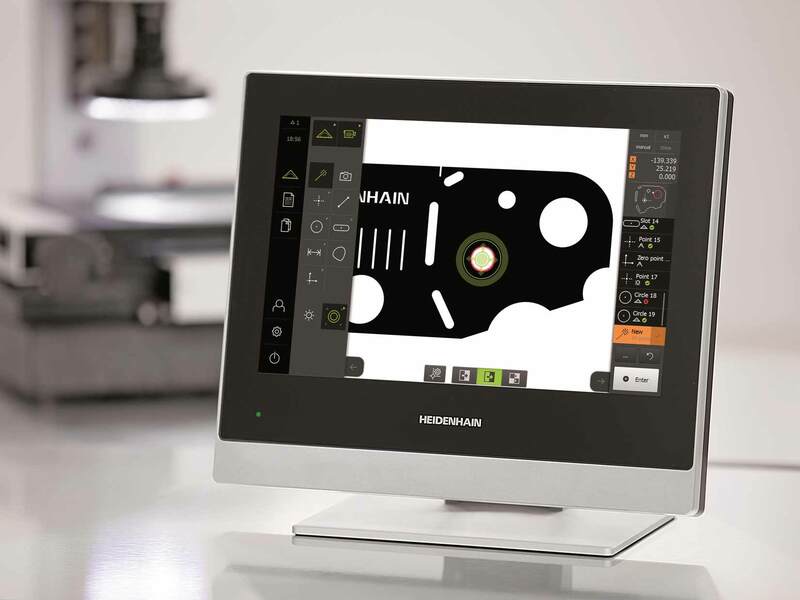 Visit us at the HEIDENHAIN booth (#1320) to get a demonstration of the exciting next generation QUADRA-CHEK 3000 metrology DRO, available early in 2016. 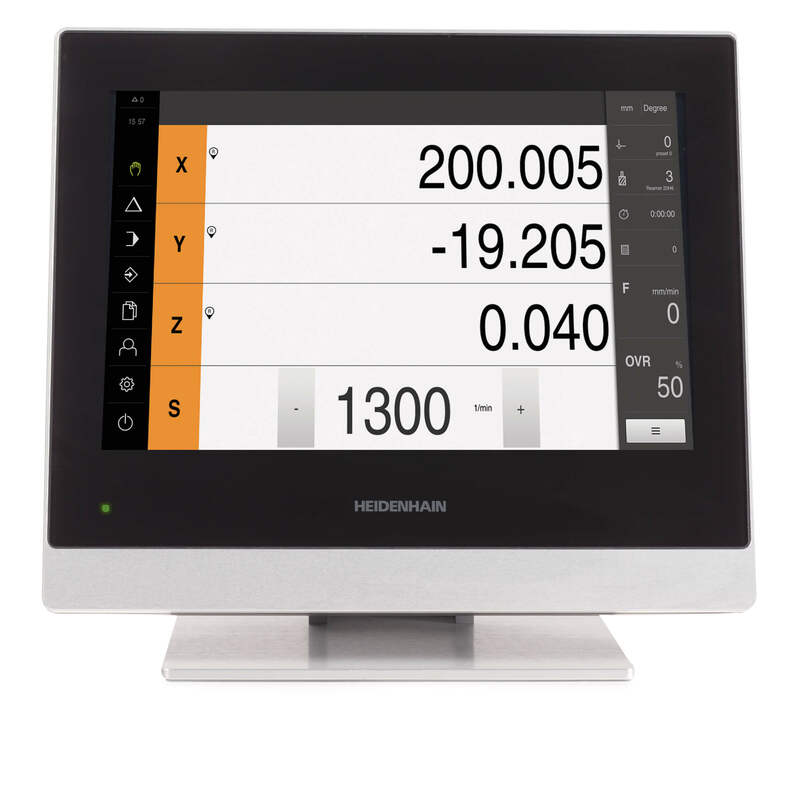 The sleek new QUADRA-CHEK 3000 is designed for measuring 2-D geometrical features quickly and easily, utilizing technology that, up to this point, has only been available on PC systems. 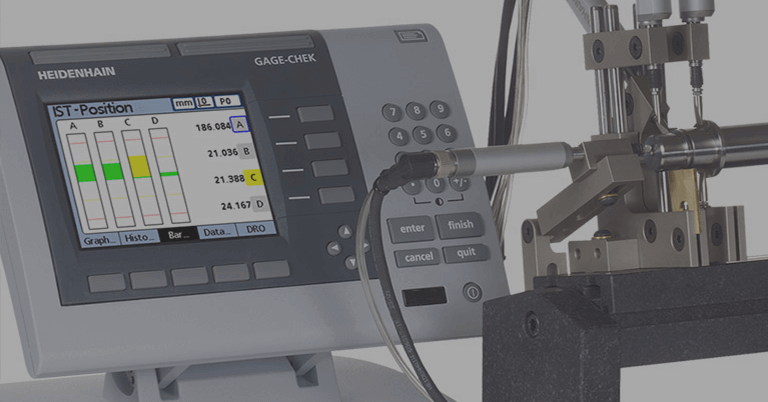 The first release is suitable for Measuring Microscopes and manual Video Machines. 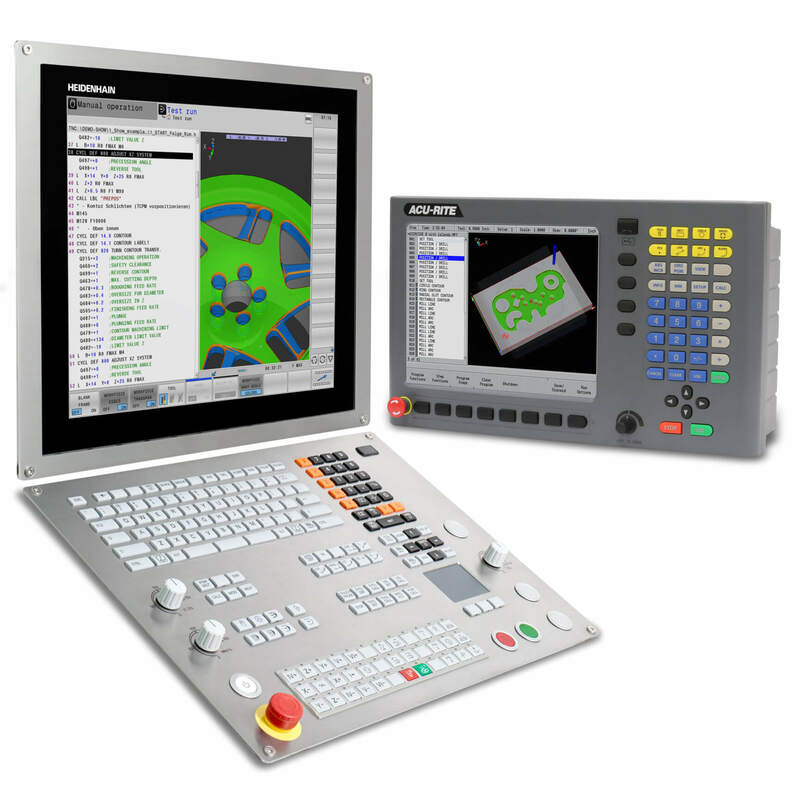 Another highlight at the HEIDENHAIN booth will be the revolutionary MSE 1000 multiplexor bringing multi-channel electronics to metrology applications. 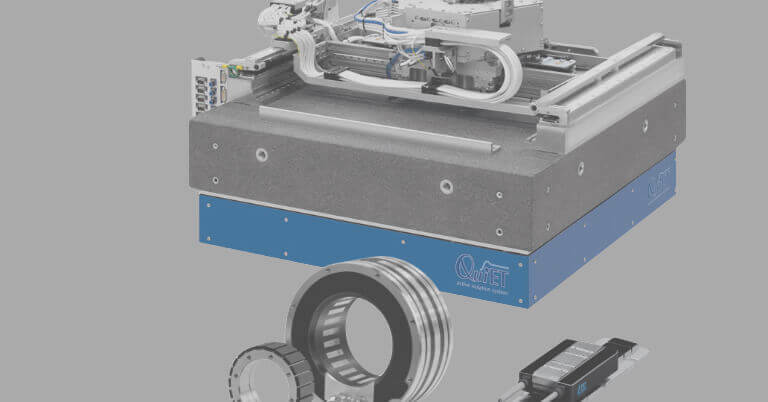 Its ability to connect nearly every type of sensor (up to 250 devices) and communicate via Ethernet makes it especially useful in production lines. 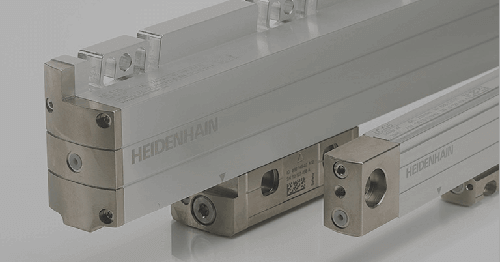 For more information, contact HEIDENHAIN’s Public Relations Manager Kathleen Stoneski at (847) 519-4702 (kstoneski@heidenhain.com) or write to us at HEIDENHAIN CORPORATION, 333 E. State Parkway, Schaumburg, IL 60173. 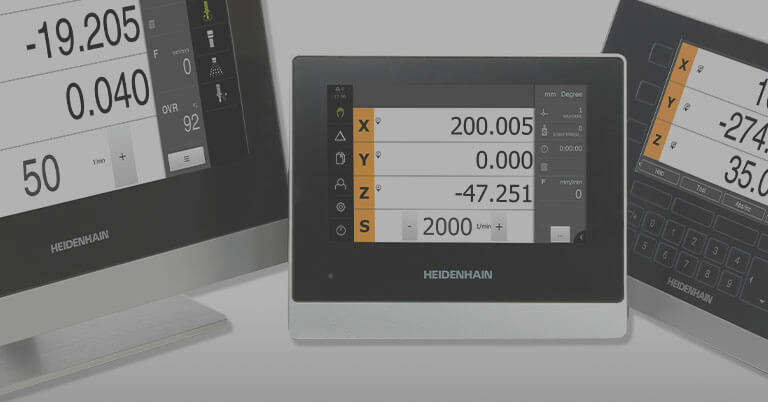 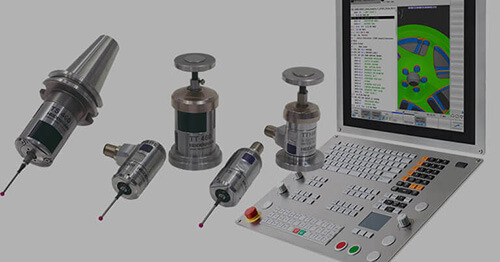 HEIDENHAIN can also be accessed directly via our web site.